So you’ve just invested in your smile by getting a teeth whitening! We love teeth whitening treatments because our patients always leave with a bigger and brighter smile than ever. 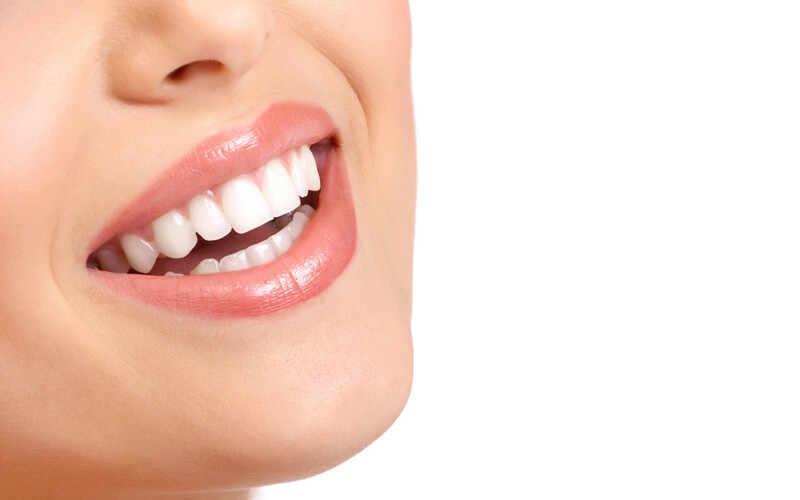 A tooth whitening at your Vancouver cosmetic dental practice, Absolute Dental, is a great way to boost your confidence and enhance the natural beauty of your smile. Often after whitening treatments, you may notice that your teeth become extra sensitive. It’s important to know how to treat tooth sensitivity after teeth whitening, so your teeth stay healthy and strong for a long time. There are many toothpaste brands that cater to sensitive teeth. These special toothpastes are formulated with ingredients such as potassium nitrate to relieve the pain associated with tooth sensitivity. Make sure to do your research and ask your dentist to ensure you get the right type of toothpaste for your teeth. Studies have shown that when you chew gum, more saliva is produced in the mouth. Saliva can act as protection for your teeth against cold foods and lessen the sensitivity. Additionally, the act of chewing might distract your sense from any pain. After you’ve received your teeth whitening treatment, it’s a good idea to give your teeth a break! Avoid using teeth whitening products, whether it is professional whitening from your dentist, take-home teeth whitening kits or store-bought whitening products. Letting your teeth rest after your treatment will ensure that your smile stays healthy and strong! Want to know more about the entire teeth whitening process? Your Vancouver cosmetic dentist, Dr. Kelly Jordan of Absolute Dental, is happy to share her comprehensive expertise with you. Give her a call today at (604) 324-3884 to schedule a consultation.